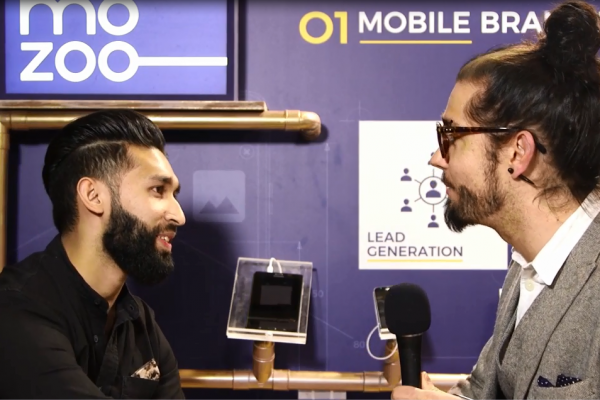 When interviewed on what will be the main topics for mobile advertising in 2016, mobile experts discussed the future of the industry. Account Director at Joule, Arthur Larrey, explained that the automation of buying media remains a big challenge for mobile advertisers this year. Since programmatic technologies allow advertisers to multiply media buys, the amount of data collected becomes even more significant. Analysing and utilising this data will surely help mobile media buyers enhance their strategy efficiently. Head of Digital Communication at TOTAL, Arnaud Ledoux, explained that there are still too many poor formats that are disturbing the user experience. In 2016, formats have to be more creative and market players have to make full use of all the smartphone features said Arthur Larrey (Account Director at Joule). With the rise of adblockers marketers must stop saturating the market with intrusive ad formats. Virtual reality is definitely the topic of the year and Benoit Bochu (Strategic Planner at Joule) thinks it will soon influence every media channel, including mobile. Recently, Goldman Sachs predicted that Virtual Reality revenue will exceed TV revenue by 2025 and companies like Immersv, an American start-up specialising in mobile VR, already launched their VR video advertising platform for mobile according to an article from Martech Advisor. 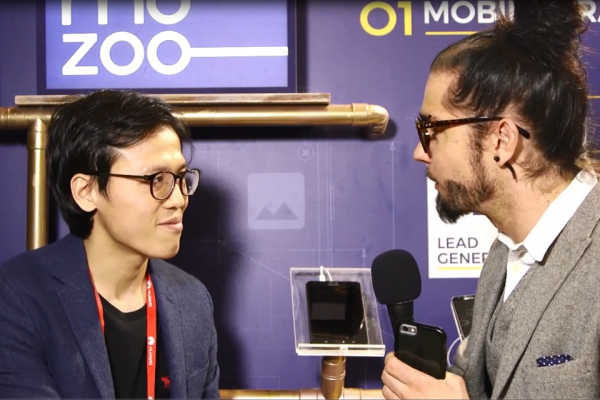 Head of Clients Management at Avazu, Kinki Lu, explained that Asia is a fast-growing market and there are a lot of opportunities there to develop. Also, Asian companies are on the rise and are developing their offer in Europe and in the United States explained Noami Hands (Senior Strategy Partnership Planner at Somo). With this in mind, all the main players in the mobile advertising market will have an eye on innovations coming from countries in Asia! 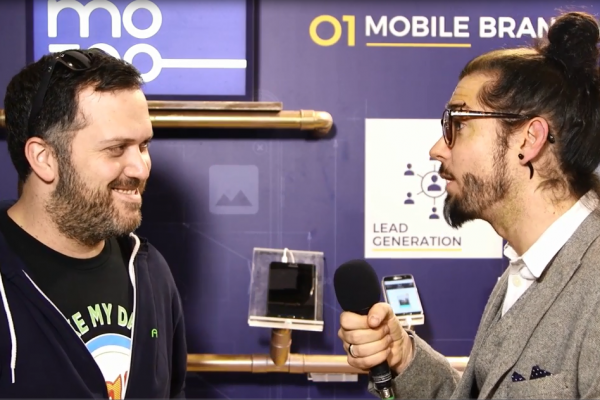 Mobile has become the most personal device according to Peter Hamilton (CEO at Tune). This is why marketers should centre their strategy around this device. To be able to do that, Amélie Michelon (Head of Display at Amplifi France) explained that marketers should consider a cross-device approach in their global advertising strategy in order to have a reliable understanding of the contribution of mobile in their campaigns.